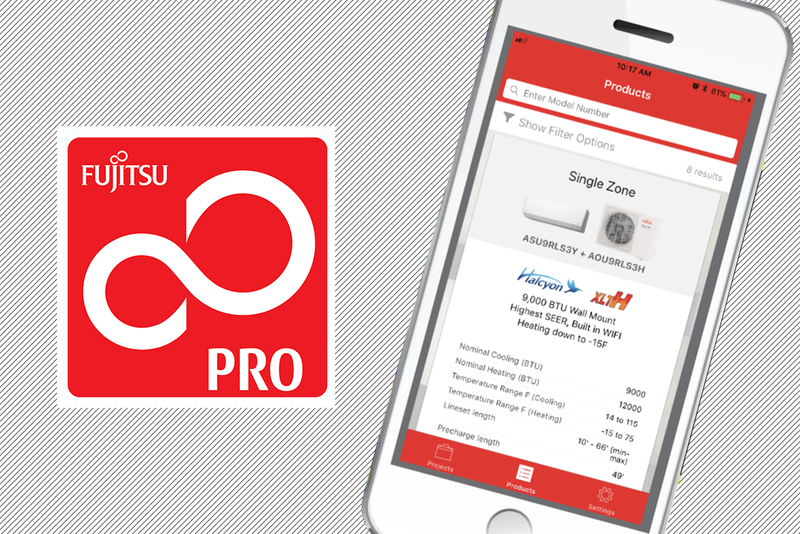 The Infinite Comfort Pro app is designed to help HVAC contractors easily find Fujitsu General Halcyon mini-split and Airstage J-Series systems. 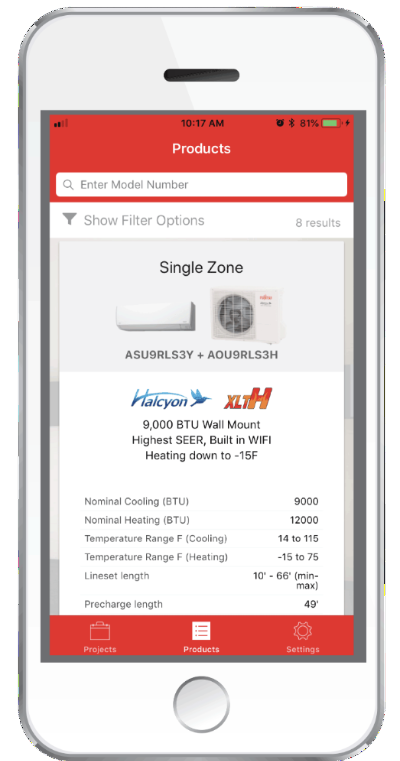 This free app allows contractors and distributors to view Fujitsu General’s product offering and sort by SEER, BTU, and more. 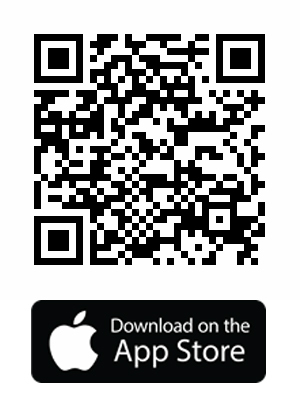 Under the Projects tab, a contractor can create a matched single zone or multi-zone system. 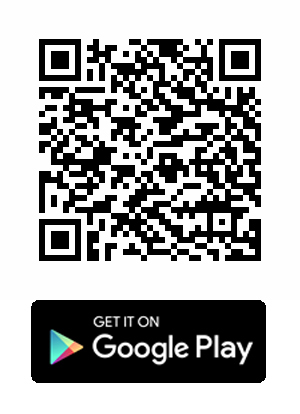 For Halcyon Multi-zone systems, the app checks allowable combinations in real time, so you will never create a mis-matched multi-zone system again!